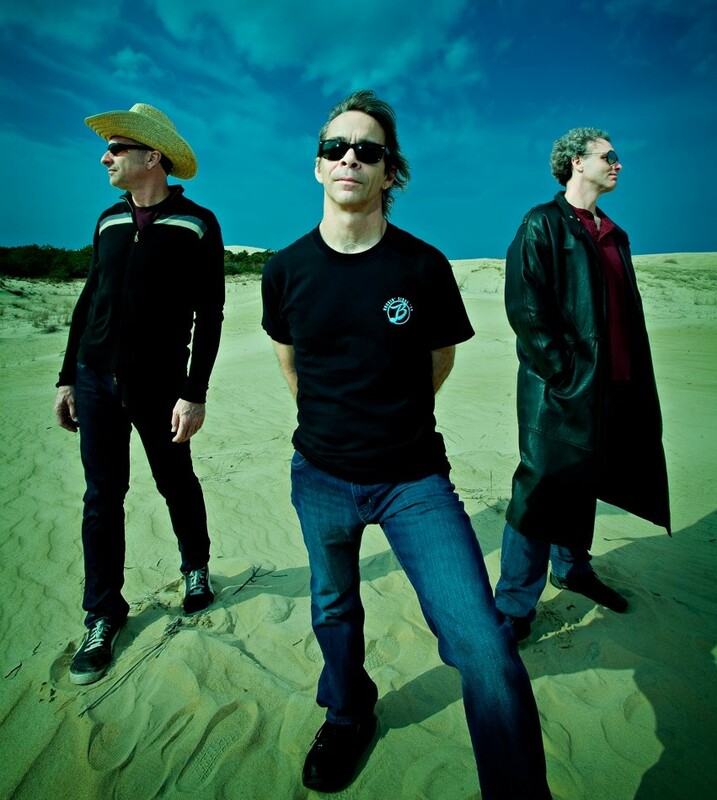 Tim Reynolds & TR3 will perform at the Rives Theatre on March 15th. Two of modern music’s most heralded guitar players, Tim Reynolds and Stephane Wrembel, will perform Friday night at the Rives Theatre in uptown Martinsville. Stephane Wrembel and His Band will serve as openers for the concert, which starts at 9 p.m. Reynolds, the lead guitarist for the Dave Matthews Band, will take the stage with his trio, TR3, at approximately 10 p.m.
Reynolds has taken part in virtually every Dave Matthews Band recording. He’s also toured with Matthews as one half of an acoustic duo, but TR3’s style of music has a much different sound than Matthews’. Reynolds was a resident of Charlottesville for more than 15 years, beginning in the early 1980s. It was during that span that he met Matthews, who was then an aspiring actor who paid the bills by tending bar at Millers, where Reynolds’ band often played. Stephane Wrembel and His Band will perform with TR3 at the Rives Theatre on Friday night. Reynolds tours with Dave Matthews Band for large portions of each year, meaning he doesn’t get to perform with TR3 on regular basis. However, that has only created greater demand for TR3’s performances. The Rives Theatre has already sold more than 50 tickets to out-of-town music fans, according to the Theatre’s president, Dean Johnston. The French-born Wrembel has performed all over North America, as well numerous European countries. He is often called as a jazz guitarist, but it’s a label he finds too restrictive. “In reality there is not style or genre with this band. It is more like a shamanic experience, which means there’s a connection between the band and the audience,” said Wrembel, who typically plays an acoustic guitar. Wrembel was asked by Woody Allen to the score the theme for “Midnight in Paris,” a 2012 film that won an Academy Award. Last year, his band performed at the Oscar’s. 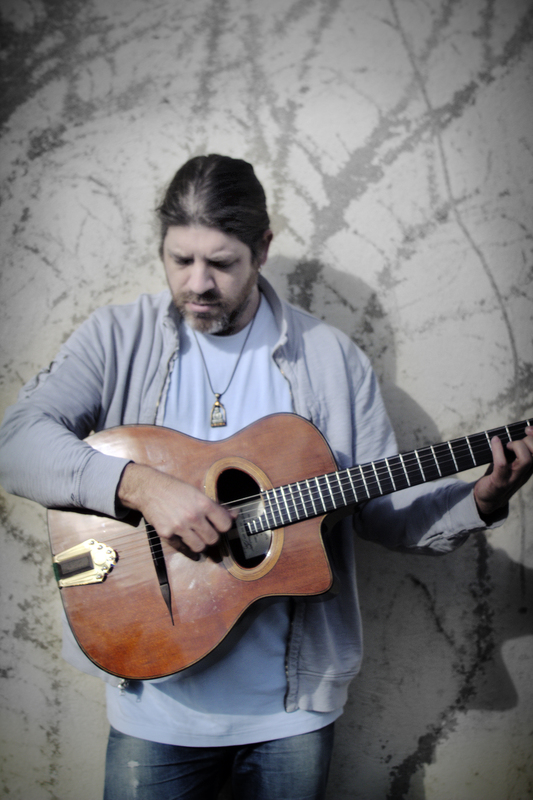 When asked about his guitar influences, Wrembel quickly rattled off an eclectic list: David Gilmore (Pink Floyd), Mark Knopfler (Dire Straights), Jimi Hendrix, Django Reinhardt, and Frank Zappa, among others. His unique musical performances, combined with Reynolds’ rock-heavy power trio, should make for one of the theatre’s most memorable nights of music, Wrembel said. Tickets are $20 in advance and $30 at the door. Advance tickets available at Studio 107, Woodall’s Music or online.